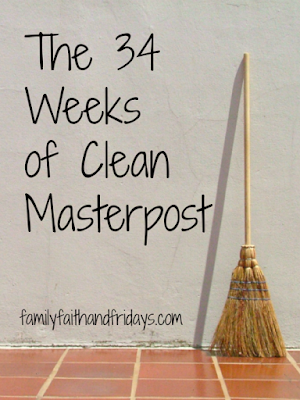 This year I will not be blogging weekly about 34 Weeks of Clean. It takes a lot of mental and physical energy to get it all posted, and I need to direct both of those things elsewhere this year. BUT- that does not mean I am not following the schedule! As a matter of fact, we are! Regardless of what goes on in our lives, our houses still need attention, and clutter will collect magically if not kept in check. 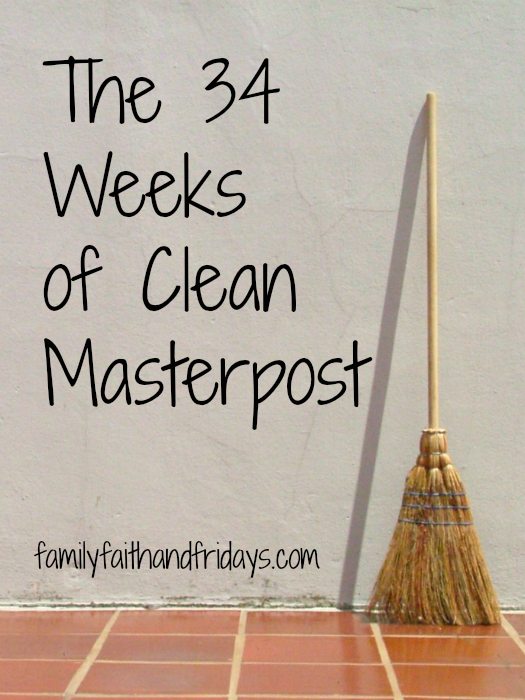 So for our 34 Weeks of Clean veterans, welcome back! You know what to do! For those of you who are new, welcome! Each week just check back here, read this post (maybe bookmark it on your phone or computer!) to find the week we are on, follow the directions, and take back your house- one week at a time. At the beginning of each month I will check back in with you all, offer some updates and hound you , I mean, cheer you on in case you stall out! Why one week at a time? Because these are not small projects. We are deep cleaning, de-cluttering AND re-organizing! Yes, it is a challenge. Yes, it is worth it! In the end you will feel like you have a new house and a new lease on life. Trust me, I know! It is freeing to unload stuff you don't need or love. It feels good to walk in to a house that is clean and says welcome. And it saves much time and effort to live in an organized house! Don't work ahead! Please. You will wear yourself out in just a few weeks. Take your time each week and do it well. Don't give up! You CAN do this and you WILL be blessed by it! Just remember it is a journey not a sprint. Your house did not get in the shape it is in one day. It is a slow creep, and it takes time to reverse the mayhem. So roll up your sleeves and get ready to take your houses back in 2018! On January 1st- READY, SET, GO! Again, I will check back in with you in a few weeks. Until then, if you have questions or just want to keep me updated on your success, you are welcome to pop onto our Family, Faith and Fridays Facebook page and ask or post away! 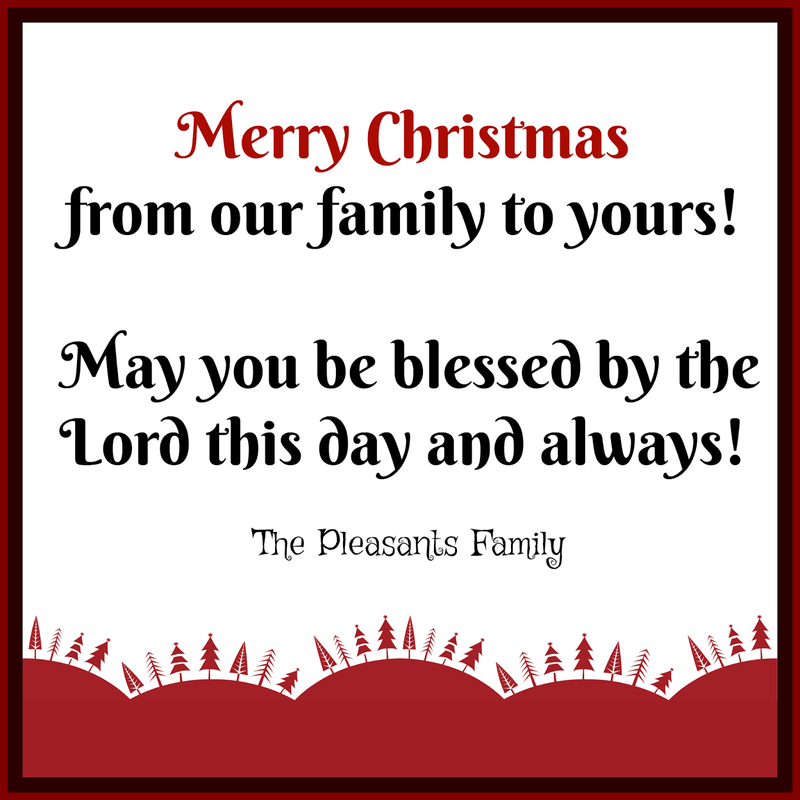 We used to send out a huge update of our family in our Christmas cards each year to keep people updated. Lately, I am just lucky to get a few cards out. It is time consuming and, quite frankly, expensive. Since many of our friends and family keep their eyes on our blog, this year I decided to just to put a quick year's review here for you. While not all inclusive, it will at least give you a peek into our lives. The hubby- After 25 years in the Air Force, he is actually contemplating retirement. Probably. Maybe. We have a date set aside for May, we will see! ;) Until then he is still enjoying his hush hush job, has been able to sneak in a few flying hours, and in his spare time herds all the cats (that's us) at home! With the exception of going up and down the road to Mississippi to take Riley to and from school, his traveling has calmed down from the past years and we are loving having him at home more. Ashton- Our oldest has ramped up her business, Ashton's Attic and has lovingly made and shipped out over 30 quilts this year, doubling her business from last year. In addition, she still teaches several students sewing, does alterations, works on call for the local theatre in the costume department, and stages houses part time with a dear friend. Have I mentioned she also plays music for our church and serves as an events and wedding and funeral coordinator there as well? She may still be at home, but she is never at home! 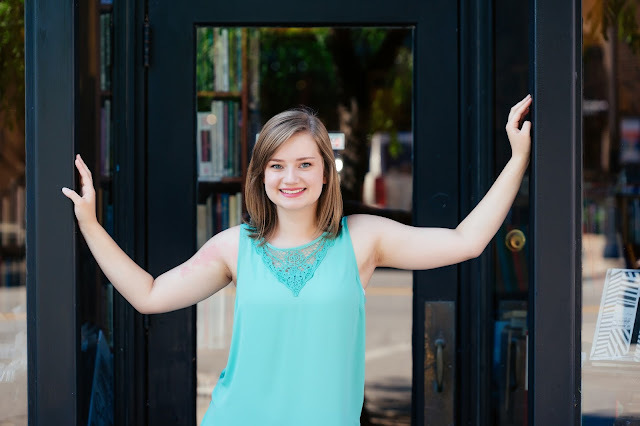 Riley is now in her junior year of college in Mississippi. 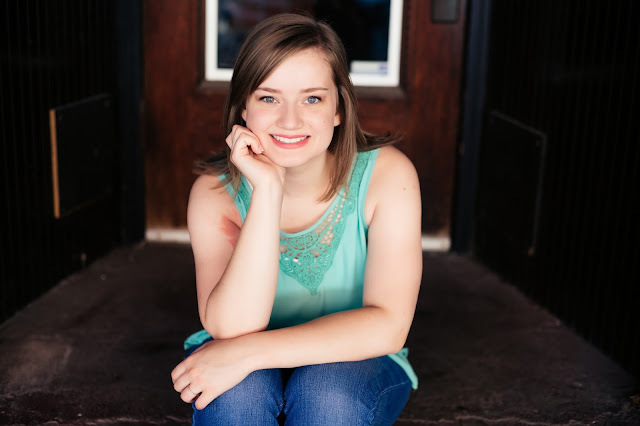 She has been busy singing, dancing, and acting her way towards a BFA in Musical Theatre and hopes to get a job doing a little of all of that this summer before she returns for one more year. After that, who knows, but if you have any connections, she would love to hear from you! Riley has the traveling bug and recently spent Thanksgiving in NC with family. We are thankful to have her home for a month for her Christmas break. Both girls got to travel this past summer with their Grandparents on a 10 day tour of England and Scotland. They had the time of their lives and I wasn't sure they were going to come home. Salem is a sophomore in high school and recently turned 16! You know what that means! Yep, he has a license and is a driving fool. It is certainly freeing for this busy mom, but I still whisper a prayer every time he drives off. School keeps him rather busy, but he also works part time at a local knife shop. Want any kind of info on knives or guns or cars- he's your man! We are starting to talk about college plans for him, but still in the early stages with no decisions yet. Colby is 10 and in 5th grade! Wow, what a kid! He is super smart and keeps me jumping. Some days, ok many days, I feel like a first time parent, but we are both learning and growing. He has always been a Lego fan, but his new obsession is sports. He played baseball again this past summer and is now trying to figure out a way to get into football. He says he wants to be a quarterback at the AF Academy! You just never know, right? He also began piano lessons this year and is a pro already, go figure. And me. Well, these kiddos and cute hubby of mine keep me pretty busy! I still blog (obviously) as much as possible, and continue to write a handful of reviews. I officially work for The Old Schoolhouse Magazine as part of The Homeschool Review Crew. There I do a lot of admin and some social media for them with an awesome group of ladies. 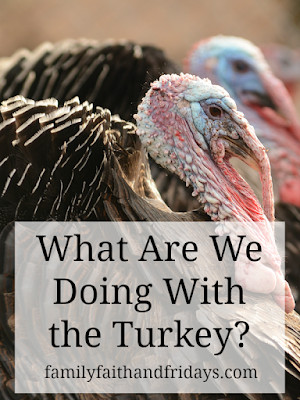 Of course, I am still homeschooling the boys, mentoring new homeschoolers when I can, and doing some volunteering at the church in the form of meals ministry. Here's saying goodbye to 2017 and hello to 2018 in just a few short days! Christmas is almost here, folks! Can you even believe it? While it may fall on the same date each year, for some reason it still seems to come earlier and earlier. Now that our college gal is home and my mom arrived on Saturday, we are ready for the holidays to officially begin at our house. While it doesn't mean a ton of baking here anymore, there are a few special meals to be planned and activities to attend. Trying to keep this week's menu simple to take the pressure off. Sunday- Appetizers It has been our tradition for many years now to have "fun food" for our Christmas Eve meal. It began when we would return home late from Christmas Eve services and did not want to sit down to a big meal. We allowed each person to choose their favorite appetizer and then we just ate a fun, light dinner. We often invite friends to drop by and bring their favorite to share as well, and it is just a fun time of fellowship. Here is Clarke's choice EVERY year! Our sweet Riley came home on Tuesday night- perfect timing so she could be with us for her 20th birthday yesterday! Yes, my girl is 20! My, how times flies! This girl stole out hearts 20 years ago. Her sister thought we had her just to have a playmate and while they didn't always share their Barbies and Polly Pockets perfectly, they have been best friends forever! Complete opposites, but perfect sisters. The boys kind of adore her as well! She was a momma's girl for years (had a fit if I went to the bathroom without her) and slowly turned into a daddy's girl who thinks he hung the moon. She was our best baby that slept when ever you put her down and to this day can still fall asleep about anywhere. Riley went from dance, to ice skating, to horse back riding, and eventually to the love of all things theater. Disney is in her blood and love in her heart. We adore her and are so proud of her. And honored to be her parents for 20 years! I have to admit that we have been a bit slow this Christmas with decorating. Usually I pull all the boxes out and do it in one long day. This year, I have pulled out a few boxes at a time and strecthed it out more. No real reason other than lack of motivation honestly. Well, that and when you have been working hard to simplify the last thing you want to do is add more things back in. Plus we have seen no snow. PLUS, one of our daughters just got home, so tonight we will put the ornaments on our family tree! I simply refuse to do it without her. This year I also chose to not bring out the Nutcrackers, but instead swapped with the stuffed animals that did not come out last year. These belonged to the kids as they grew up and they loved having special things to play with in December. While they are too old now to play with them, they hold special memories and I was feeling nostalgic, so I added them back in. Another tradition we had when the kids were younger was to add a Christmas book each year. Some of these books have been read many many times often under the lights of the tree at night. Colby still pulls them out each day, and some of the older ones still get read aloud for fun. And the Americana Tree. Both are favorites and I usually add an ornament to both each year. The angel tree did not come out this year, just not enough room! And a few little surprises tucked in our bookshelves. Finally, to welcome you to our home is our cardinal tree and wreath! Hope you have a beautifully blessed Christmas! 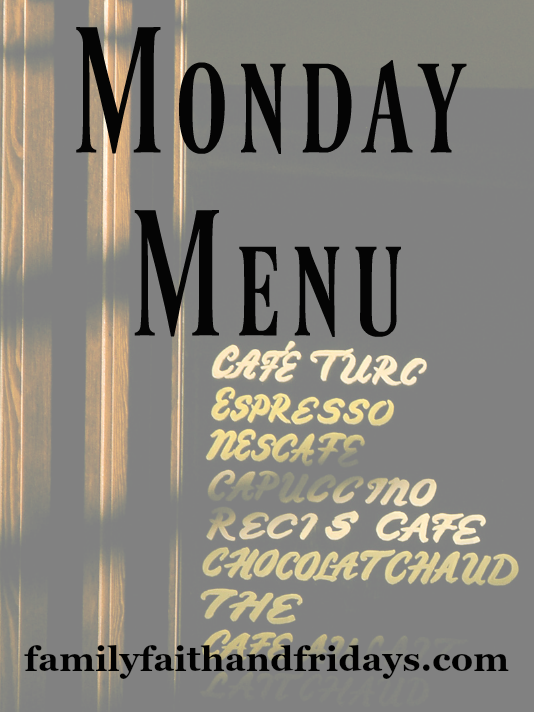 Welcome to another week of Monday Menu! I hope you are enjoying a peek into our kitchen- I have to say it has been great to not only keep me accountable, but also to make me pull out some recipes I haven't used in a while. It is crazy how you forget about stuff you used to make all of the time. Fun fact- I am a southern gal. Yep. raised in North Carolina most of my life on casseroles and comfort food! While I consider myself a southern traitor because we have fallen in love with the Midwest and hope to remain here, I still love some good 'ol southern food occasionally. I admit we have given up casseroles as a weekly staple, but there are just times in our lives where we all need a little comfort food to soothe the soul. If you are in that place this week, here is a simple one that is also pretty easy on the budget. Nope, it is not the healthiest for you, but it still might bring a smile to your face! Layer 1/2 the potatoes, ham, onions, and cheese. Top with soup and sprinkle with paprika and salt. Yes, as a matter of fact we do! I have been homeschooling around here for over 19 years now. I have one child that has graduated and owns her own business making tee shirt quilts and another daughter in her junior year of college pursuing musical theater. My oldest son is a sophomore in high school and our "baby" is a 5th grader. If curriculum is out there, in MANY cases I have been there, done that, or at the very least can tell you something about it. 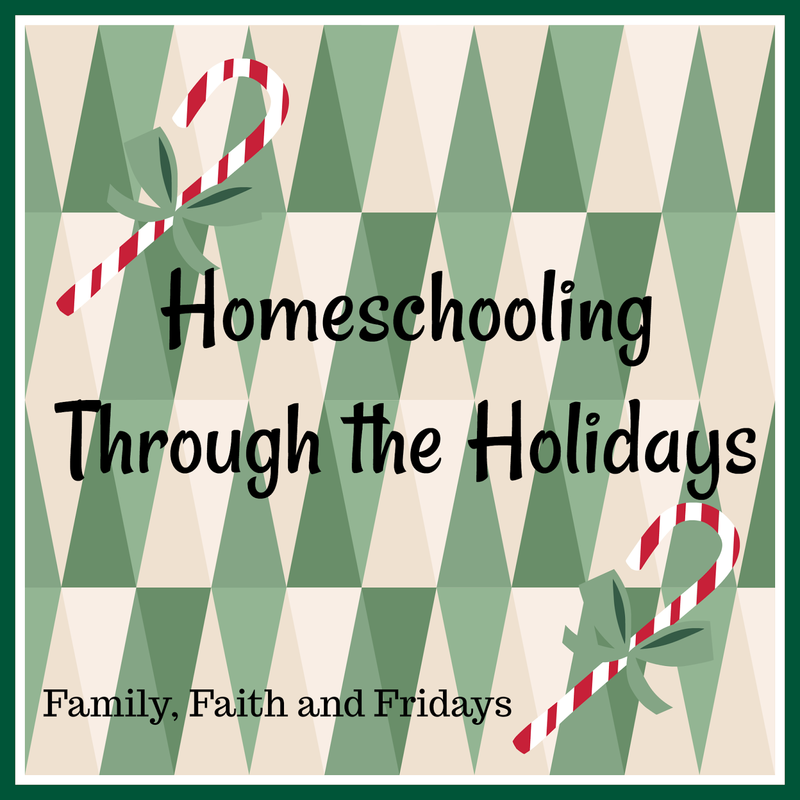 I started out homeschooling with a boxed curriculum. Pull it all out, follow the lesson plans, and go! It was a great way to start. Eventually I branched out and pulled in some new-to-us curriculum and began to pick and choose more and more freely each year. With my youngest, I now find myself swinging back to some oldies but goodies and embracing learning on line even more. I have also been known more than once to change programs mid year if needed. I am a firm believer that each child is unique and has unique needs and learning styles. If something isn't working, I do not believe in sticking with it just for the sake of saying you did. Find what works and love it. If you don't love it, try again. The possibilities are endless and there is no reason to go through an entire year with miserable kids. THERE SHOULD BE JOY IN LEARNING! And in teaching! So, long story short, if you ask us us what we use for school, be ready for a long winded answer! And know it can change next week. But...that being said, there are a few things that have made a HUGE impact on our lives or are just old favorites that have stood the test of time. There are also a few new things out there that I so wish I could have used with ALL of my kiddos, not just the youngest. More times than not, these new products have come to us by way of my job as Product Manager for the Homeschool Review Crew. 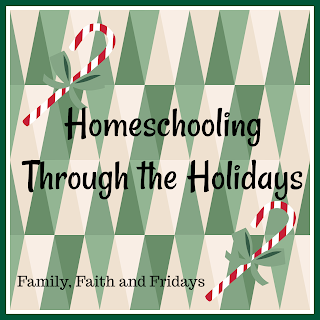 I am blessed to be a part of this amazing team of homeschooling moms and one amazing dad that homeschool their own kids and review materials to share with you. 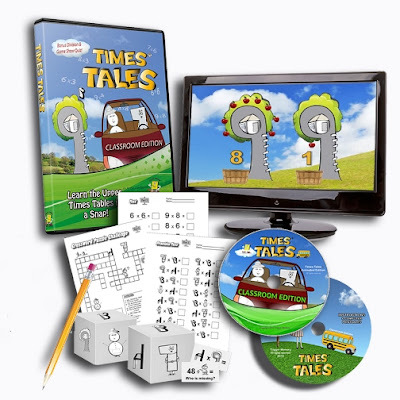 Times Tales- OK, this is a simple on line program that is meant to do one thing and one thing only- teach your kids their multiplication facts. I have taught three other kids their facts. It was not fun. At. All. But this- this was awesome. Colby learned his facts in 4th grade in just short of two weeks. And he knows them, and the jingles he learned them by, just as well today as the day he first learned them. SOLD, to the momma who doesn't love math! Rush Revere- We were blessed to receive not only the 5 books but also the audiotapes. It is a miracle any of them are still usable! 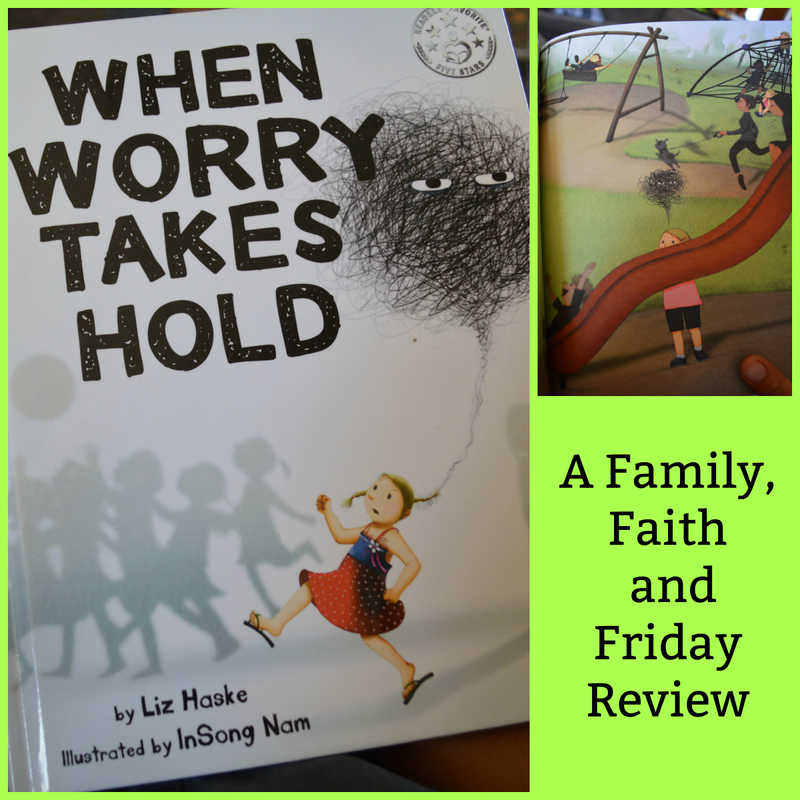 My youngest LOVES these and will tell you this is HIS favorite product we reviewed. Not only do they encourage reading and comprehension, but this historical fiction set is full of fun and adventure. I am amazed at how much he has learned from listening to them. Over, and over, and over, and over! He's like a walking American History encyclopedia I tell 'ya! Let's Go Geography- I may have to gush about this one! We have never done a true geography program for my kids while they were in younger grades. We do some workbooks or activities usually and call it good. But this online program, complete with links to cool videos, maps and a "passport" to print out, as well as crafts from the different countries won me over. We are enjoying it still and plan on doing all three years of it. It is just that good! Doctor Aviation- We do not use too many programs for my older son unless they are short or can be considered electives. My the time you are keeping up with high school credits one has to be careful at disrupting the daily courses and momentum. That being said, this course was worth it and even deemed fun by the 16 year old. He is a pilot's son, after all. You can read about this amazing elective in my review, but let me just say the aviation history, and details and the passion of the teacher make t a worthwhile program in my opinion. Oh, there are so many more I could share with you, it was hard to pick just a few. The point is there are a ton of amazing homeschool products on the market. With a little research, you can find the perfect match for your children to make learning fun! 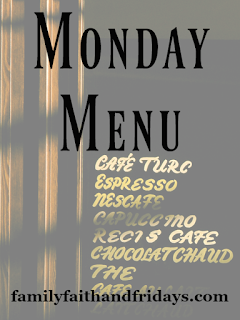 Monday Menu- The One With No Recipe! Yep, call me lazy, but there is no magical recipe today. So sorry for that, but life happens and this past week has been a crazy one and quite honestly, it is a miracle that this week's menu got planned. I have managed however to put up two Christmas trees, though the tree skirts have not been unboxed yet so they look a little stark. A wreath is on the front door, but other than that my house is sadly lacking much festivity. Busy and unmotivated is my excuse. That on top of the fact that apparently when you work so hard to simplify and declutter all of a sudden filling ones house with more stuff seems not so magical. I will let you know if I find a happy medium! Anyway, on to the menu! Many nights will just be four of us, so we are keeping in simple this week. Have you noticed our Sundays have turned into Soup Sundays? It is simple, and homey and I love it! You may start seeing the same soups over and over again, as there are only so many my family likes, but we are fine with that. If you have a tried and true recipe I would love for you to share it with us! After a busy week and usually an equally busy weekend and lunch out on most Sundays, it is nice to cozy up as a family with a warm bowl of soup in the evening. 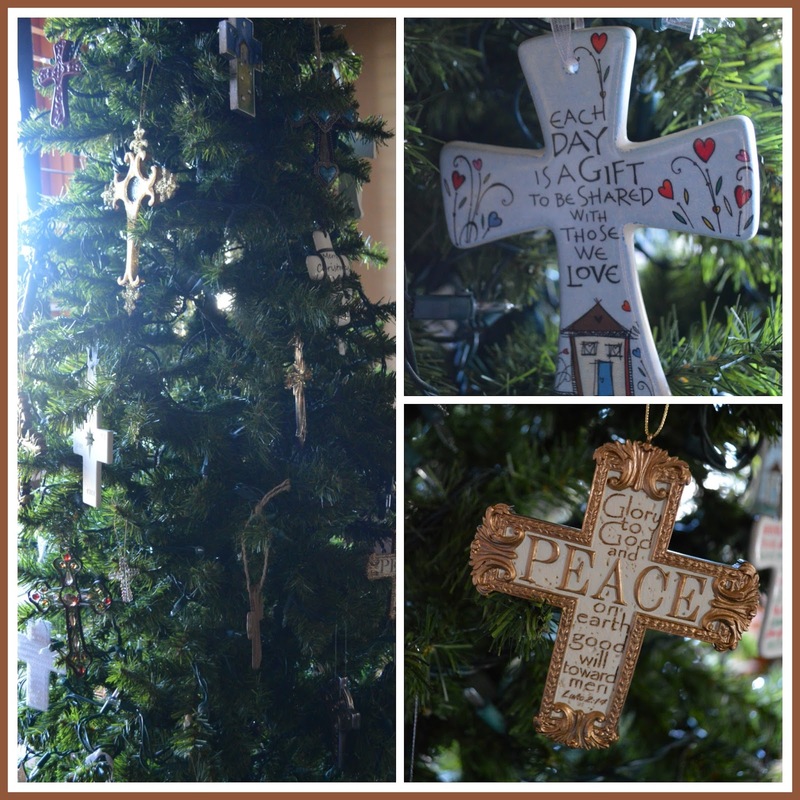 I pray this post finds you cozying up with your family and enjoying a beautiful Advent season! Each November as we wind down our Homeschool Review Crew year and take a quick rest before starting again, our 200+ reviewers vote for their favorite products in over 30 categories. As Product Manager of this amazing group, I see a lot of curriculum come in and out of my house. Trust me, it is hard to choose favorites. I also know the hearts of these amazing blogger/reviewers. They are passionate about what they do and want to provide the very best insights to you as not only potential consumers, but also as friends. They put a lot of thought into the voting and it is a highlight of our Crew year. I have my favorites, and will share them next week, but first I want to share with you the winners of this year's Blue Ribbon Awards. Some I thought were no brainers, but a few actually surprised me. See what you think! If they have a star in front of them, we have personally reviewed them here at Family, Faith and Fridays either this year or in the past. You can find those reviews from the search bar to the right. 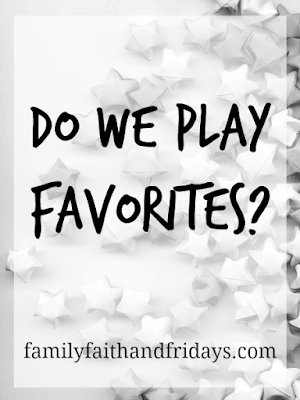 Join me next week as I share with you MY FAMILY'S personal favorites and why this job of mine is such a blessing!